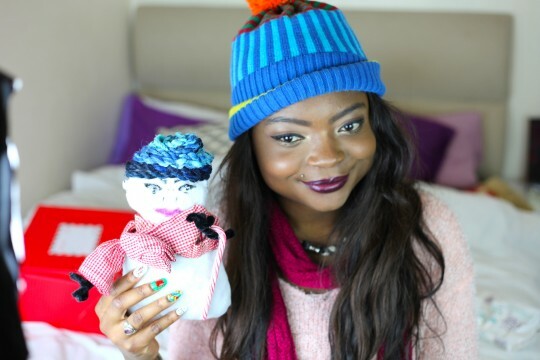 I was invited to vlog about The Schoolyard’s celebration of the best of living and working in Wandsworth. 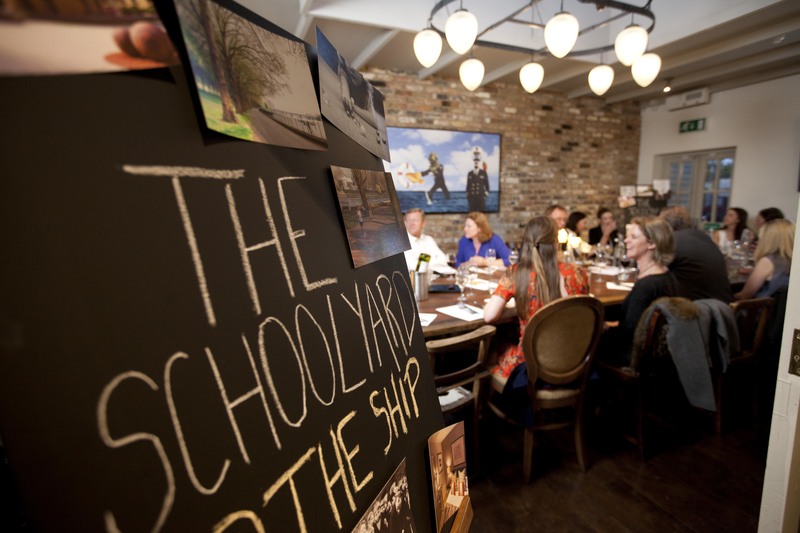 They held an area debate and school themed dinner at The Ship in Wandsworth Town, London. The event was attended by local residents and business owners. It was a great experience because everyone knew alot about Wandsworth’s history and had a great time sharing their stories. 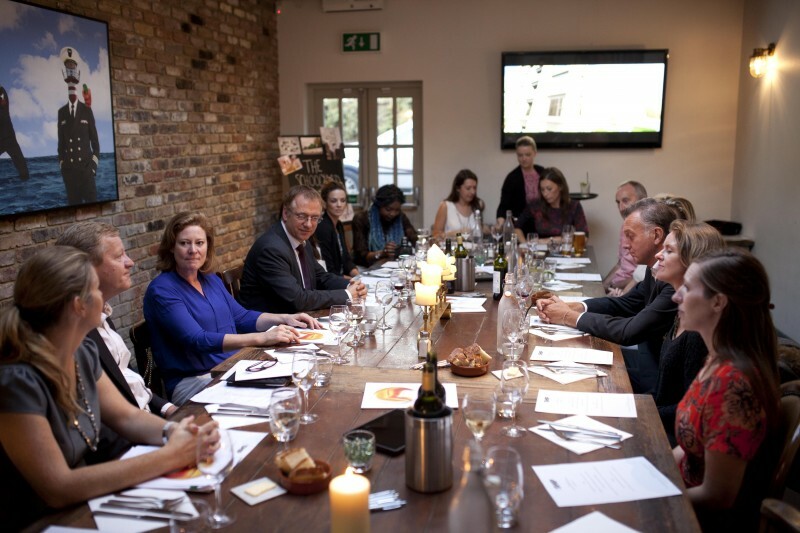 The regeneration plan is injecting new life into the borough which will re-establish Wandsworth as a major retail and leisure destination as well as improving the environment for shoppers, business and residents. As demand for homes in Wandsworth increases, L&Q’s The Schoolyard will launch its latest phase of apartments on 20th September 2014. With Wandsworth voted the ‘favourite place to live’ in England and Wales amongst young professionals just last year, The Schoolyard has benefited from this trend, with previous releases now 100% reserved. As an important part of Wandsworth Town’s ambitious regeneration, The Schoolyard will provide buyers 119 premium specification homes, all with private outdoor space. 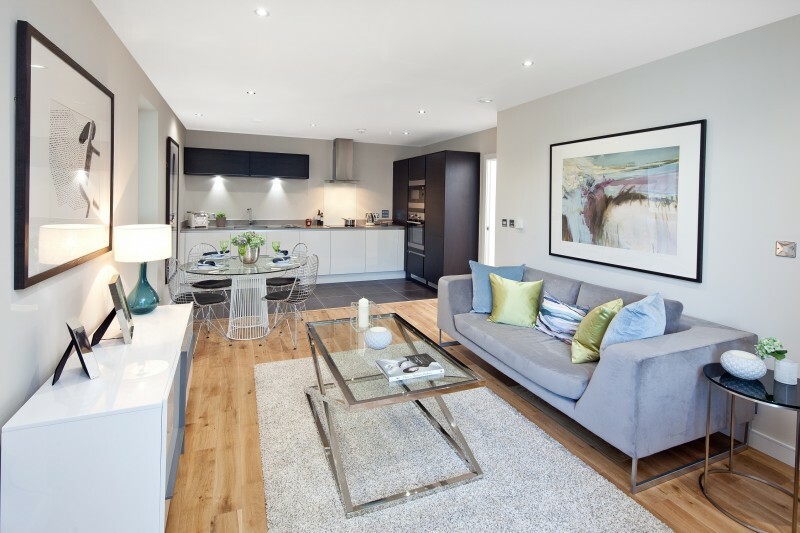 Comprising expansive living spaces of up to 871 sqft, each home is generously sized and includes custom built kitchens with integrated Zanussi and Electrolux appliances. 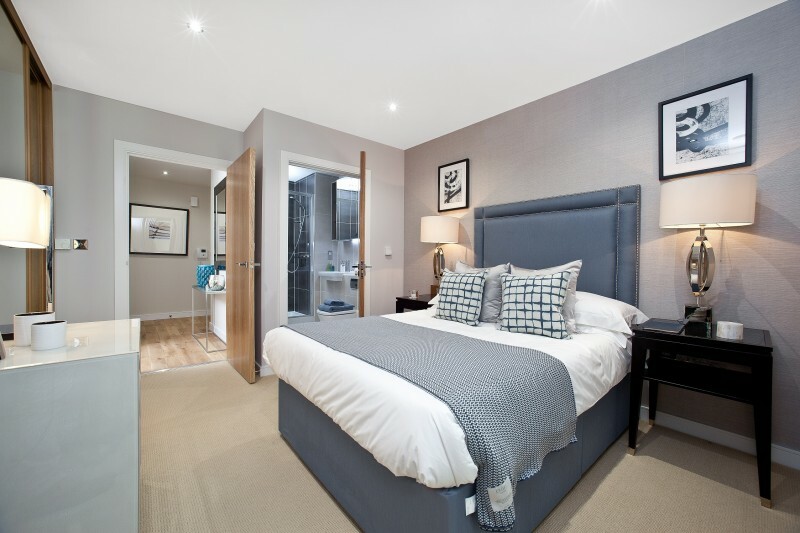 Adding a touch of luxury, every apartment also includes underfloor heating, video door entry and built-in wardrobes with sliding mirrored doors, while landscaped communal gardens reinforce the strong sense of community. Although situated just minutes from Wandsworth Town, with its eclectic high street, abundant green spaces and excellent transport links, the next phase of apartments offers homeowners a peaceful position, overlooking cottage lined Eltringham Street.